There were two types of industries. Both were the iron industry and plantation agriculture industry. Corn, wheat and tobacco were the products in agriculture. The coastal plains, valleys and mountains were some features in the geography of Colonial Virginia. 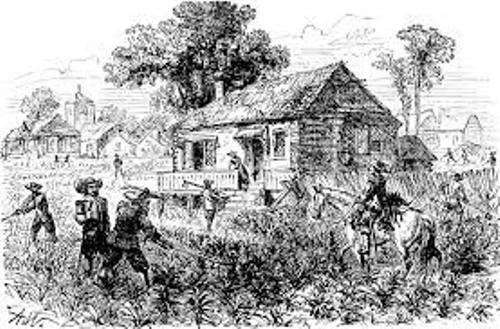 Colonial Virginia was included in the Southern Colonies. It had warm climate which increased the spread of disease. 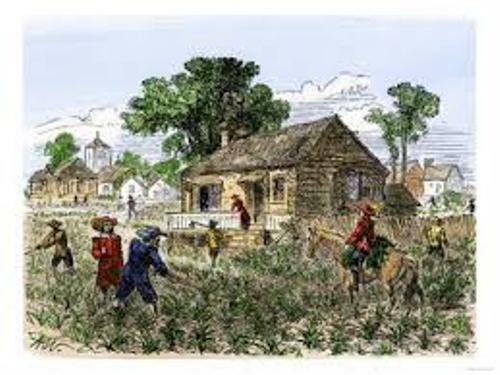 But the typical climate enabled the people to grow the plantation. The religious tolerance was spotted in Colonial Virginia. The colony was a home to Anglicans or even Baptists. There were various types of natural resources that you can find in Colonial Virginia. It had the good agriculture, forest and fish. The agricultural products were exported to other colonies in America. 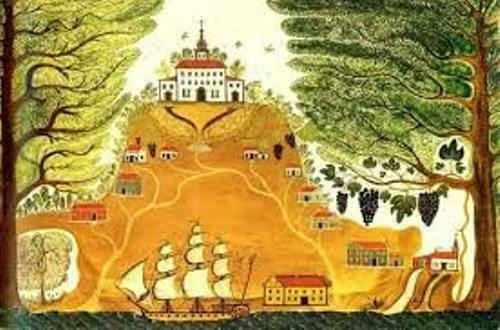 The two most important products were from plantation and farming. The status of Colonial Virginia was as a Royal Colony by 1775. Get facts about Colonial Georgia here. Livestock, fruit, vegetables, corn, tobacco and cotton were some products exported from Colonial Virginia. The name of the colony was taken to honor Queen Elizabeth, the virgin queen. The Colony and Dominion of Virginia was the original name of Colonial Virginia. Later, it is called West Virginia and Virginia, Kentucky. There were many massive plantations in Virginia. They often had barns, smokehouse, laundry, slave quarters, main house, blacksmith’s shop, and a dairy. 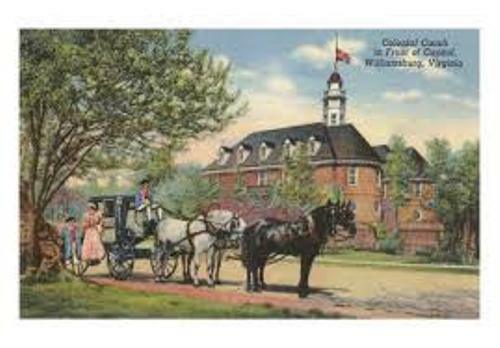 On 25th June 1788, Colonial Virginia became a state in US. Get facts about Colonial Life here. 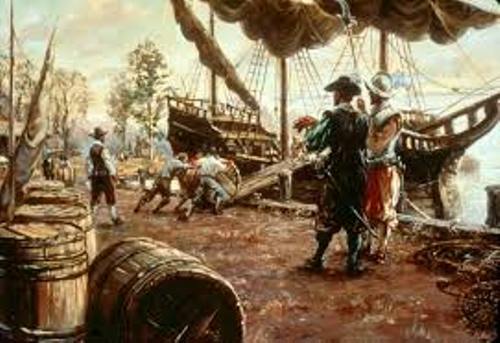 Are you interested reading facts about Colonial Virginia?